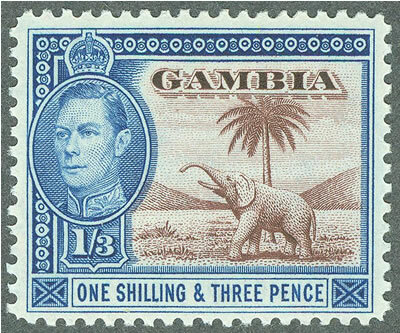 The Gambia KGVI set of stamps was printed from 1938 until 1952 when it was replaced by the first QEII set. 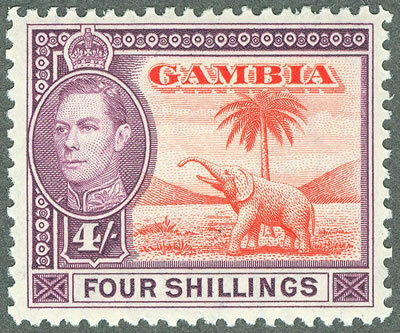 The stamps were printed by Bradbury, Wilkinson who also produced the stamps of the Falkland Islands, Gambia, St. Vincent, and other colonies. sorting the stamps shown on this web site. 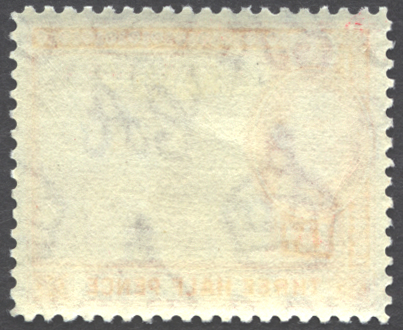 The goal is to accurately convey the information as presented in the article and then to add updated catalog numbers, and interpretations of what was observed as the stamps were sorted. 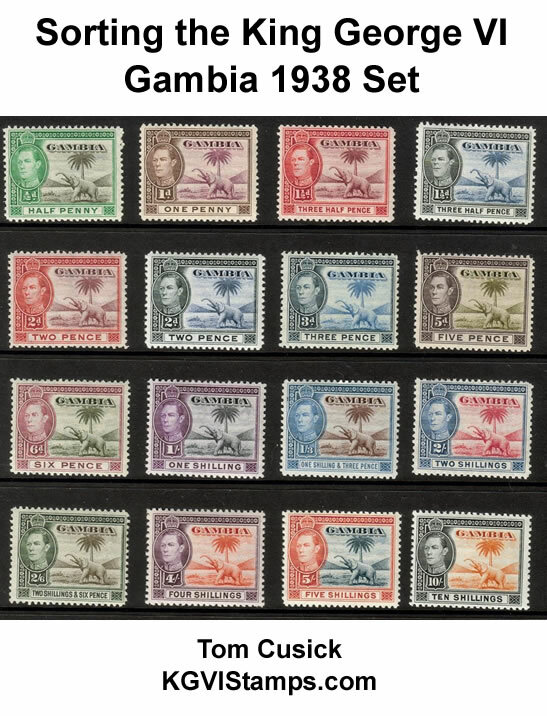 My theory in sorting these and other KGVI stamps is that if you accumulate enough good quality sets of stamps and compare them, you should find the various printings. 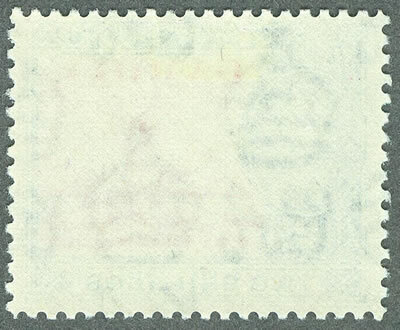 The stamps sorted for this website were accumulated over about 40 years. 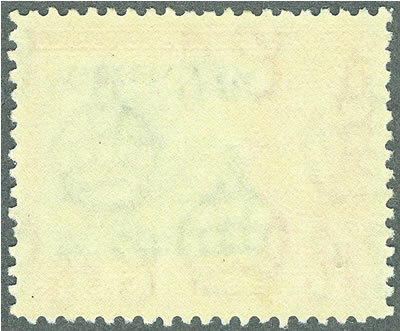 There were between 15-25 stamps of each value, so they should represent a reasonable sample of the range of issues produced. 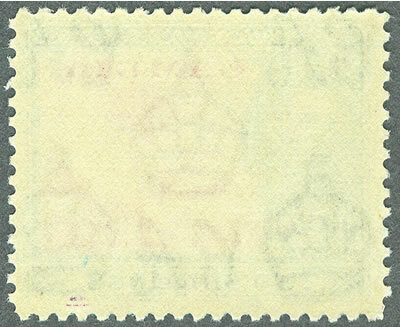 The stamps were sorted starting with the high values first because there are less possible options. 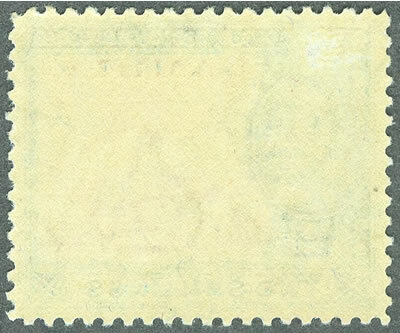 The information learned from the high values was used to make decisions about the low value stamps where there are more possible alternatives. The listing below shows the information transcribed from the original published article. The catalog numbers added are subject to interpretation since they were not all part of the original publication. 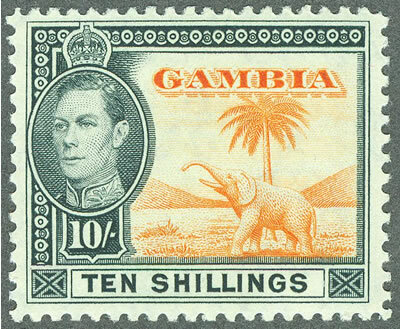 Although it is possible that there are additional listings, it is only our goal to help you sort your stamps based on this starting point. So please feel free to add any missing information by emailing using the link below. 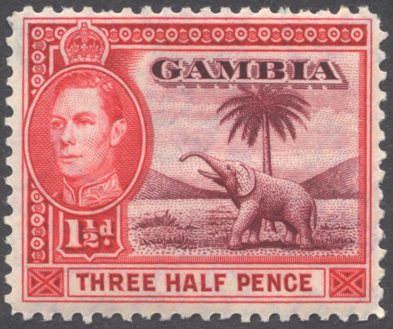 The catalog numbers are from the 2008 Commonwealth Catalogue (CW), the 2011 Stanley Gibbons Stamp Catalogue (SG) and the 2011 Scott catalog (ST). The images were saved in a larger size and at a higher resolution so you can more easily see the details used in sorting them. Please be patient if it takes a few minutes for this page to load, and just scroll down to read the entire thing. For those of you who are viewing this on a phone - find a PC. You will go blind if you try to read this on a small screen. Paper & Gum Characteristics - Generally there are three broad categories: Cream Paper, Medium White Paper, and Thinner White Paper. You will find two versions of the cream paper, a couple of variations in the medium white paper (which are not shown), and two alternatives for the thinner white paper. 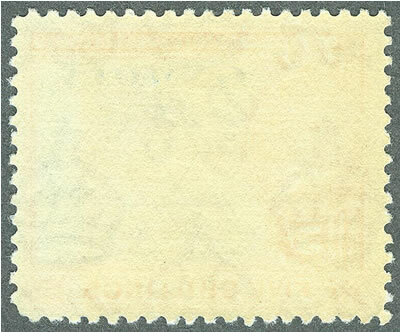 Color - Various shades were used in some printings that can help identify the stamps when viewed in relation to the other components like the paper and gum. I do not recommend just trying to compare colors alone. 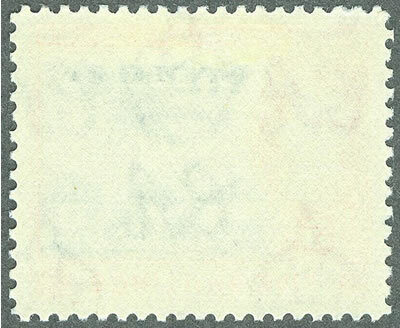 Perforation - There are no significant differences in the perforation of these stamps. So this is not a factor in identification. 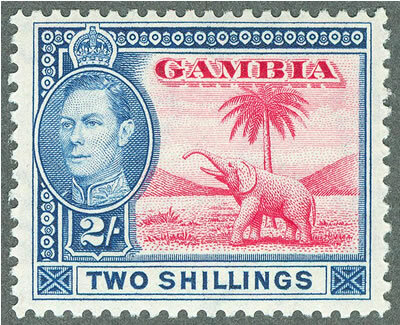 Here is an overview of how to compare your stamps using these traits. If you do them in the order presented, it is a lot easier. 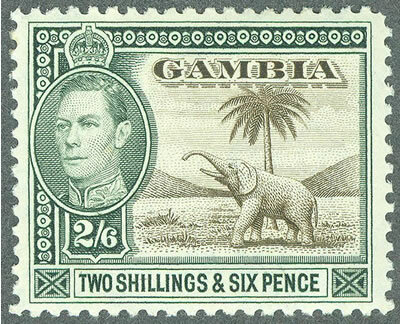 One important thing to remember when sorting these and other King George VI stamps is that there were multiple printings and they were printed using paper and gum that was available during the time they were produced. 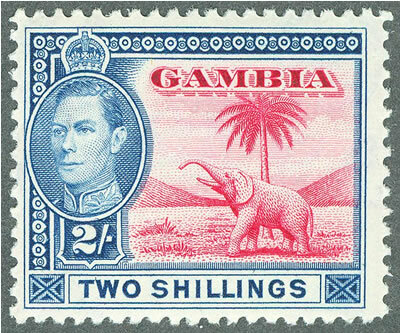 Today, we have computer matching of color and other components, but in the 1930's thru the 1950's when the King George VI stamps were produced it was all done differently. 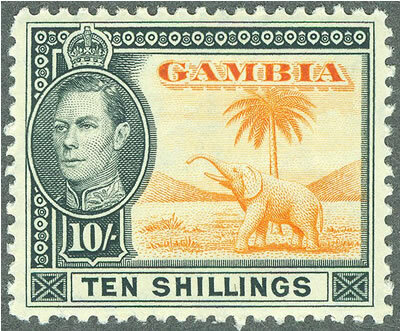 Combine that with the shortages of materials due to the war, and you have a lot of reasons why there are paper and gum characteristics that can be used to assign your stamps to a time period. 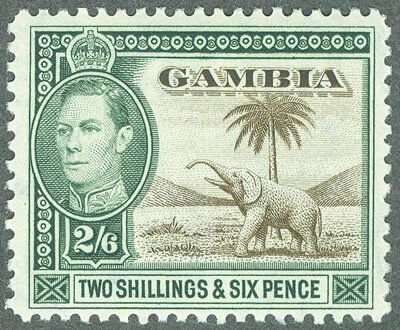 If you collect any of the other Bradbury, Wilkinson countries, you will notice similarities between the printings of those countries and the ones from Gambia. I sort for paper and gum by placing the stamps from one value face down on black paper and looking at them in the middle of 2 spotlamps with 60 watt incadescent bulbs. This puts out a good light source and makes the stamp differences show up clearly. 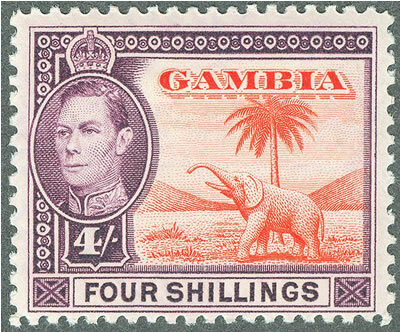 I start with the high value stamps and compare all of the stamps from one value at a time. 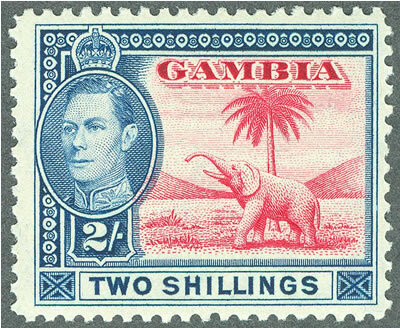 In the case of Gambia, I had over 20 copies of each value, so there were a number of stamps to view. (Doing this with 2 stamps is not as effective.) 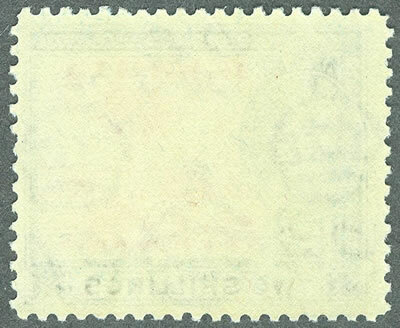 Using this method, any toned or climate affected stamps are left out, the remaining stamps are sorted into three groups - creamy gum, thinner off-white gum and bright white gum. 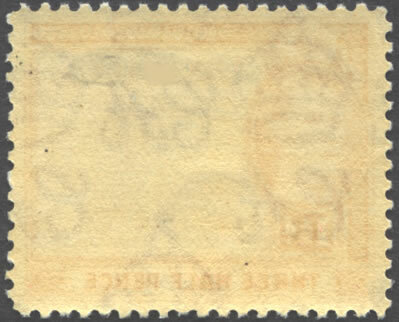 Once this has been done, I compare the creamy gum stamps to see if there are crackles in the gum (1938) or if it is smooth (1939). 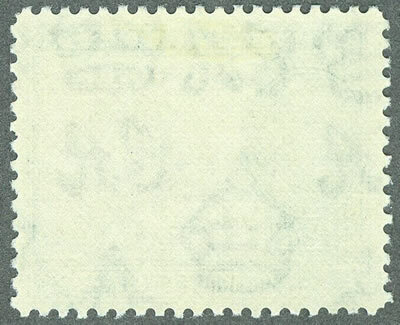 Then I focus on the bright white gum stamps to see if there are any that seem a lot whiter and have a slight texture to them (1952). Finally the off-white gum stamps are compared based on the level of transparency of the watermark (you only need this for the low values). When this is done, I look at the colors and compare them to my reference to make my decisions. 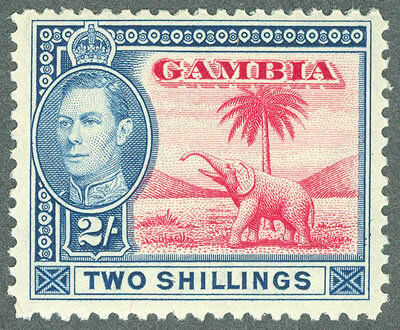 I realize this is not very scientific, but that is why I titled this web site "Sorting the King George VI Gambia 1938 Set" and not "Identifying it". Mr. Saunders helps us with this determination by providing a description of the paper and gum in his listings. 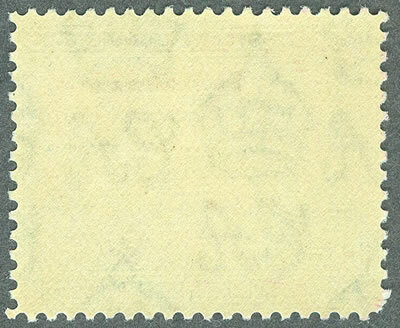 Below are scans of the various paper and gum charactistics that were found on the stamps that were sorted. Please keep in mind that there is variation in every option, so you have to use this as a general guide rather than an exact one. Also, please note that you will see the details much better under good lighting than you can see in the scans. I set the scanner for 600 dpi and it was still not capable of showing traits that are visible, like the crackly gum in the 1938 issues and the brittle feature of the 1952 printings. 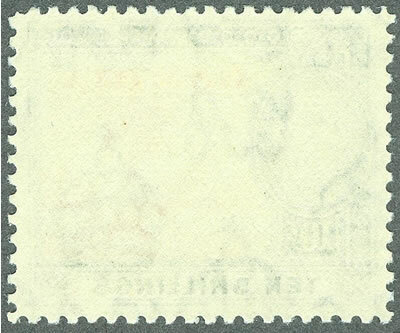 This is found on some of the low value stamps only. 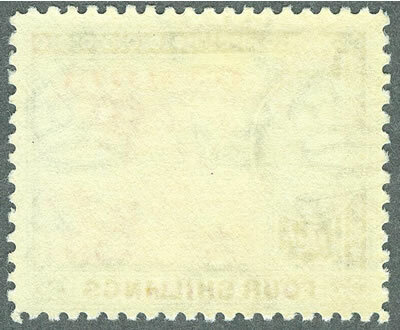 You should see small ridges that are not present on the 1948-50 printings. It is a lot easier comparing these if you have a number of copies. Put your stamps face down on black paper under a strong light and look at what seems similar and what seems different. These scans do not show a few things that you might see. 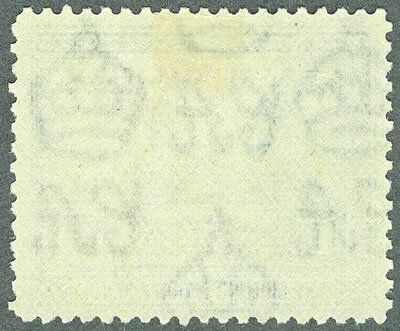 The line perf stamps will appear to have crackly gum compared the relatively flatter appearing gum from the comb perf cream paper stamps. 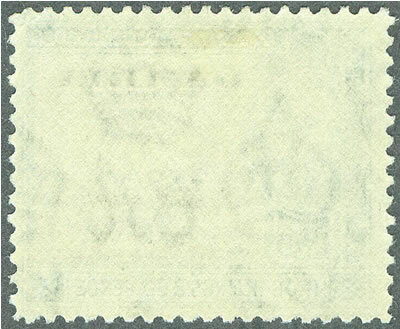 Also, the thinner white paper stamps will tend to have a much more visible watermark than the medium paper stamps. Compare the colors after you have isolated the various papers. This is because of the great similarity in most of the colors between printings. I do not think it is possible to determine the printings by just comparing colors by themselves. 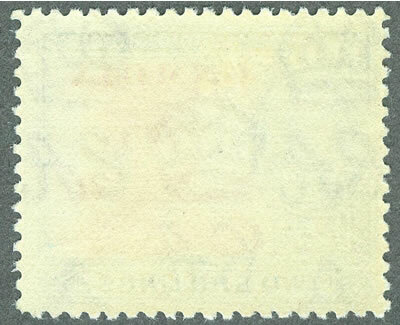 Notice that other than the low value stamps, if you have them sorted by paper, there are only a few options. Use the images below to make relative comparisons. They will probably not match your stamps exactly. They should be used to determine which color is lighter, or darker than the other after you determine the paper. Although it would be great if I could tell you how to find every possible stamp in this group, I do not have all those answers. It gets very complex as you get into the lower values because there are more printings and some of the colors do not vary by that much. So I will only show you the values over 1/ and let you make your own decisions about the rest of them. What follows are each of the 1/3, 2/, 2/6, 4/, 5/ and 10/ listings and how to identify them. The 1-1/2d printings are also included because of the high value first printing. 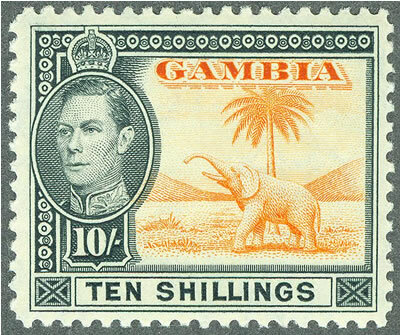 Please remember as you view the listings that these are my best guesses as I sorted the stamps I have accumulated based on the description. 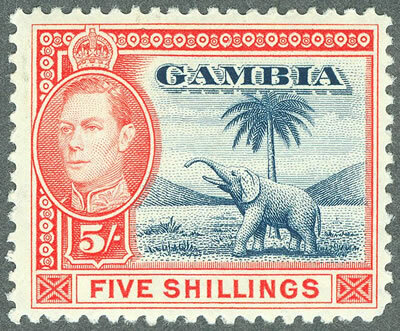 It is possible there are errors, but in my opinion the results are consistent when compared to other stamps from the same relative time period. This is actually a very easy printing to sort if you remember two things. 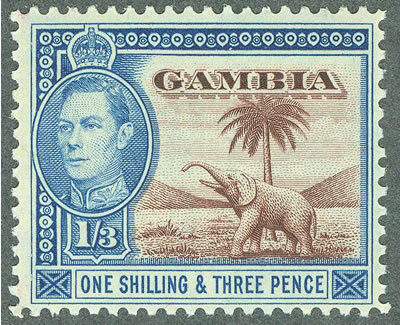 You probably do not have the 1938 printing, and most likely 90% of the stamps you view are from the 1940-41 printing. 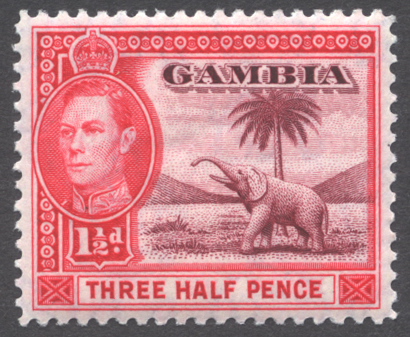 If you have any stamps that are not scarlet, but actually are carmine, compare the paper and gum. 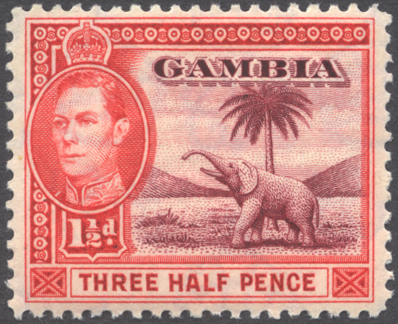 If you see little crackles in a bright white paper you have the 1938 printing. 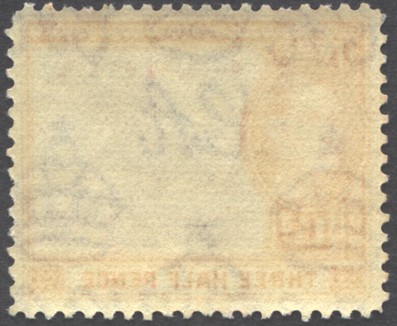 If the paper and gum has a smooth appearance, it is probably the 1939 printing. My suggestion is that you employ this test on any stamp you consider buying. For the record, the carmine color is brighter on the 1938 printing than the 1939 printing, but I would not make this the deciding factor before making a purchase. Sort by paper and gum and then compare the colors of the paper options to make your choice. I will agree that it seems like the paper descriptions do not match what you see, but when you compare the other printings, they do seem to be correct. 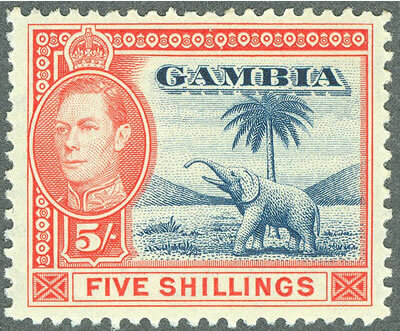 The bright white paper of the 1950 printing seems a lot scarcer than the 1946 printing, so if you only have a few stamps, it is likely they are from the 1946 printing. 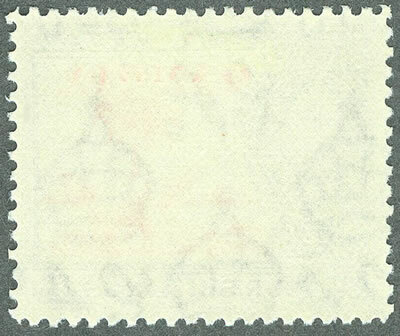 You cannot see the cracks that are visible in the 1938 printing in the scan, but they are very visible under a good light. 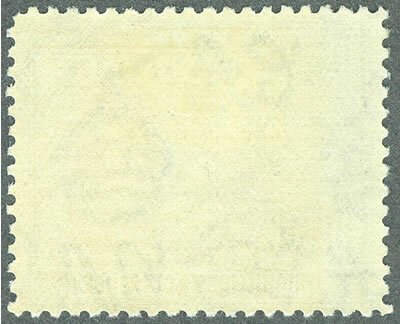 The 1939 printing has a creamy colored gum and the watermark is not very transparent which makes the paper appear thicker. The 1945 paper seems to be the most transparent so the paper appears thinner (you will see the watermark when looking at it on top of black paper). 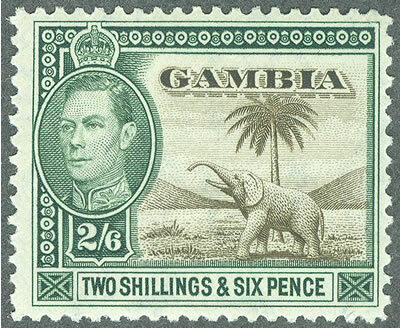 The later printings are on a whiter and brighter paper compared to the 1945 paper. I found a lot of 1938 and 1945 printings, and not many of the other three. So if you can't decide on your stamps, they are probably from those two printings. 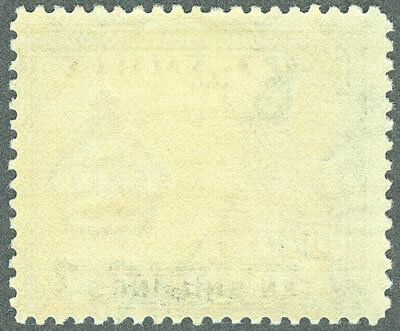 You cannot see the cracks that are visible in the 1938 printing in the scan, but they are very visible under a good light. 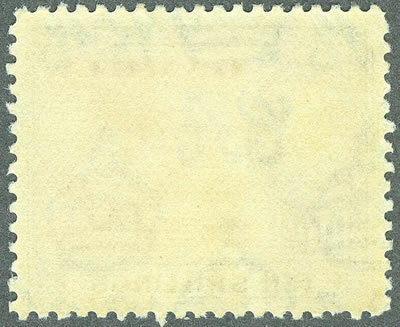 The 1939 printing has a creamy colored gum and the watermark is not very transparent which makes the paper appear thicker. The 1946 paper seems to be the most transparent so the paper appears thinner (you will see the watermark when looking at it on top of black paper). The 1950 paper is whiter and brighter paper compared to the 1945 paper. I found a lot of 1938 and 1945 printings, and not many of the other two. So if you can't decide on your stamps, they are probably from those two printings. 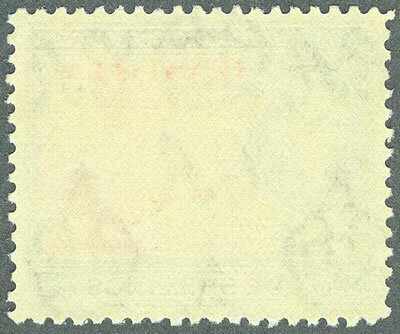 You cannot see the cracks that are visible in the 1938 printing in the scan, but they are very visible under a good light. 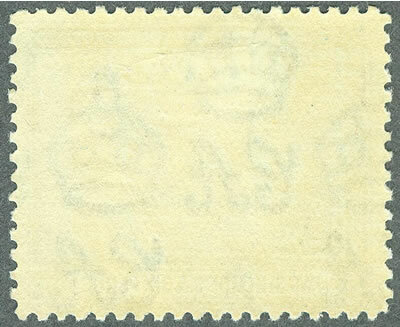 The 1939 printing has a creamy colored gum and the watermark is not very transparent which makes the paper appear thicker. 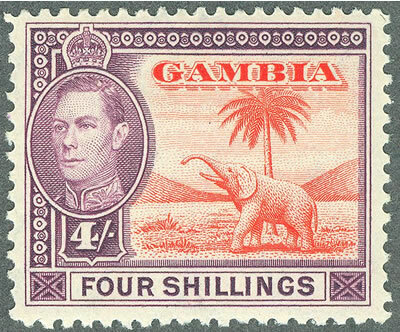 The 1947 is whiter and brighter paper compared to the other two. I found a lot of 1938 printings, and not many of the other two. 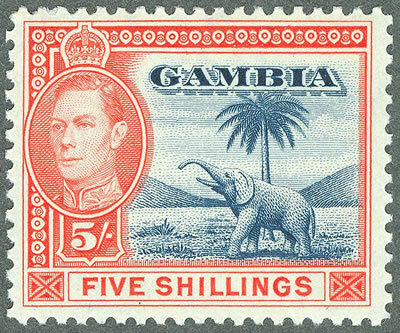 So if you can't decide on your stamps, they are probably from the 1938 printing. 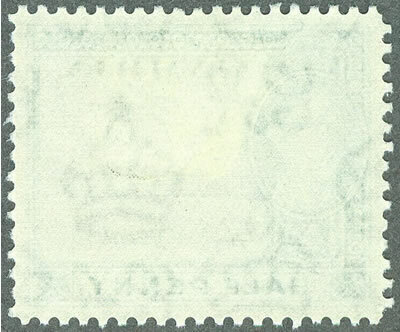 Unlike some KGVI sets, this one is not very inexpensive or available. So I don't expect a large number of collectors will want to spend the time or money to accumulate enough copies to sort, or enough mental agony to try to figure them out. That is the reason I put this site together when I sorted these stamps. 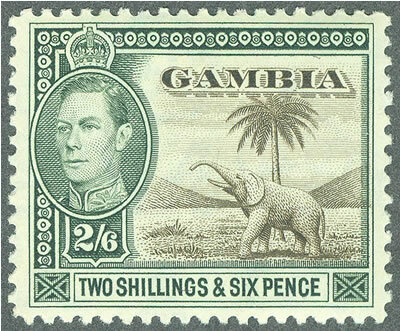 When I started collecting KGVI printings, the stamps were plentiful and rather inexpensive (compared to the older issues). So I was able to obtain a number of sets. This is not possible today. So the goal of putting this into a web page is to retain a record of what was seen when the accumulation was sorted. Hopefully it will help other collectors if they take up identifying this set. 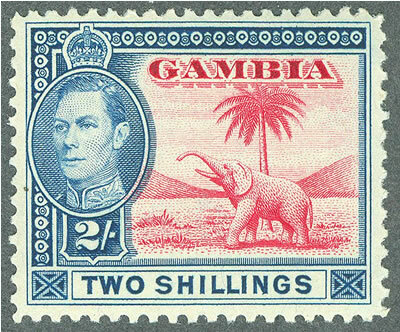 Gambia Stamps for sale based on the identification from this article.